Mangalore, India (CNN) -- Sabrina Nasrinhuq hunkered behind a tree, steps away from the twisted metal remnants of the Boeing 737 passenger jet, screaming for help. Minutes before, it was so dark and quiet that she thought she was asleep. Then the pain started. Her foot was trapped. She wrested it free. "Either someone pushed me out of the plane, or I jumped out, and then I landed on the forest floor," she told CNN Sunday while lying in a hospital bed, where she is receiving treatment for more than a half dozen injuries. A group of farmers heard her cries and pulled her away from the wreckage, she said. As they climbed over tree roots and rushed her to safety, the plane burst into flames behind them. Nasrinhuq is one of only eight people to survive one of India's deadliest plane crashes in more than a decade. 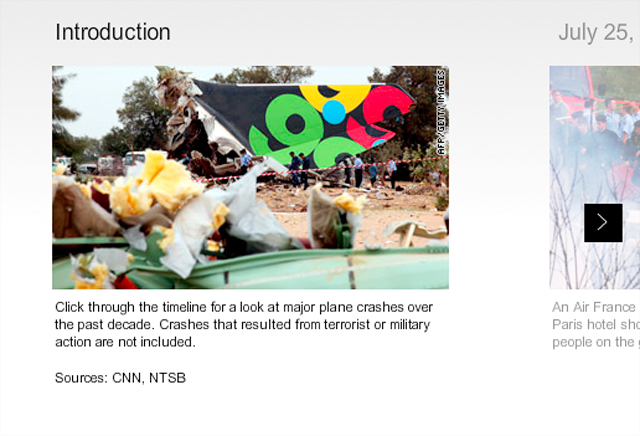 Air India says 158 of the 166 people onboard Flight IX-812 were killed. 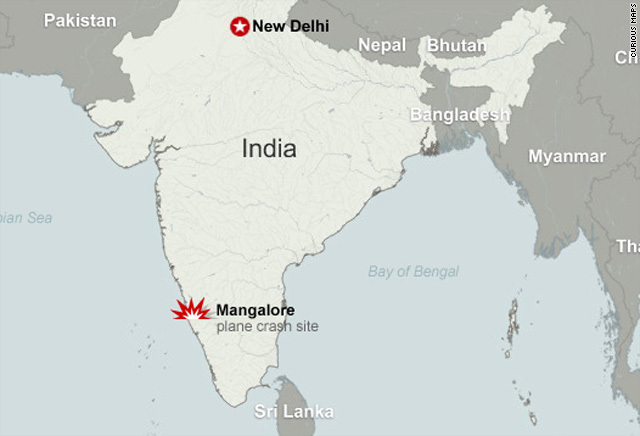 Investigators are trying to determine why the flight, which originated in Dubai, United Arab Emirates, overshot the runway at Mangalore International Airport, hit a boundary wall and crashed into a valley early Saturday morning. Nasrinhuq said the plane seemed to be seconds away from a safe landing when passengers realized something was seriously wrong. Rather than slowing down, she said, the plane seemed to speed up. "Everything was shaking," she said. Nasrinhuq raised and lowered her bandaged arm as she described the plane's plunge into the valley. She said she called her mother after the crash. "I just told her, I must be really lucky, and God must have something specific in mind for me later on," she said. Nasrinhuq, who is in her final year of medical school, said one thing is certain. She now knows what it's like to be a patient, so she can be a better doctor.